Looking for that perfect location to build your DREAM HOME? A touch of country living yet close to schools, major roadways, restaurants and shopping? 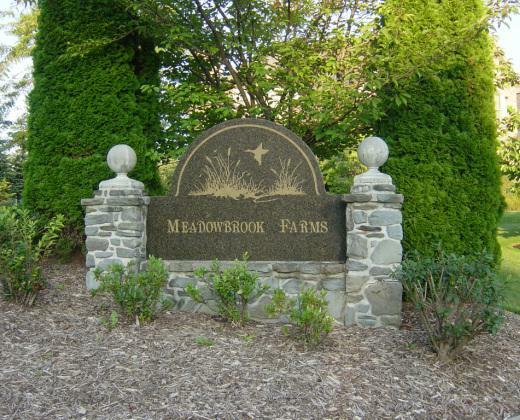 Welcome to Meadowbrook Farms! Several .41+ acre lots available in the newest phase ~ select your lot and have Claypool III ~ Tiday, LLC build your dream home! Established and respected Builders, quality construction and craftsmanship. Plan options available or customize yours to meet your needs. Public water, sewer and natural gas! Desirable neighborhood. Convenient location. Cumberland Valley Schools. Exclusions Claypool III ~ Tiday Llc is The Exclusive Builder For This Lot.